A water-resistant liquid eyeliner that is not too thick or too thin & won't smudge or feather. 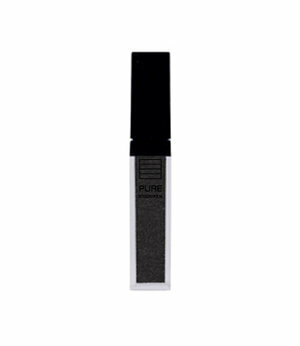 Pigment-rich & long-lasting formula with conditioning helps stimulate hair to improve the fullness & length of your lashes. Creates a natural sharp & intense long wearing line.